There are hundreds of travel destinations around the world which would make a family trip one for the books. Although, there are destinations set apart from the rest because of the remarkable activities or the travelling convenience that these world-class places offer. Below are some of the finest destinations for families of all ages, sizes, and budgets. Just imagine the look on a child’s face upon knowing that they’re taking a trip to Santa Claus central! 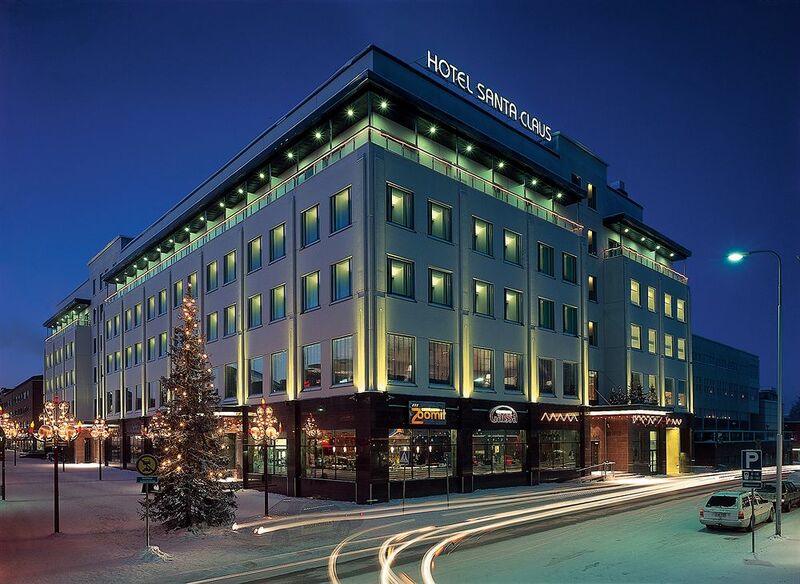 Rovaniemi has the sole honor of being recognized as the Official Hometown of Santa Claus and truly lives up to be the capital of Lapland. Surrounded by Finland’s marvelous wilderness, this urban haven is the perfect mix of fairytale, culture, nature, and family activities. Rovaniemi is ideal for families with infants and small children as it can be easily reached by car, train, coach, or plane even with its northern location right on the Arctic Circle. There are plenty of outdoor and indoor activities all year-round, but if the children want to meet Santa Claus, the winter is the best time to go. Winter usually runs from December to April. During this season, families can go on an arctic horse ride or a sled ride with lovable huskies followed by a snack with lots of cookies and hot beverages. Relax by the open fire in scenic Korouoma Canyon after snowshoeing, ice fishing, or skiing. Children would love learning about snow sculpting basics at the Winter Wonderland Workshop. Visit Santa Claus himself at his office in the famous Santa Claus Village where the elves will show you Santa’s best kept secrets like the Earth’s Rotational Speed Regulator. In SantaPark, children of all ages can take a ride on the Magic Train, fill their tummies with gingerbread cookies at Mrs. Gingerbread’s Kitchen, or join the activities at Elf school. Accommodations are plenty – from toasty log cabins to remarkable outdoor igloos. Paphos is one of the world’s top family destinations because of its dynamic travel destinations and plethora of unforgettable activities. The western capital of Cyprus, Paphos is also a UNESCO World Heritage Site due to its amazing archeological sites. In 2017, Paphos was cited as the European Capital of Culture. This lush island off the coast of Turkey holds the 4th-century ruins of the Tomb of the Kings. After touring the Paphos Archeological Park, visitors can treat their palate to local cheese and the world’s oldest named wine still being made in Old Town Paphos. It comes as no surprise that Aphrodite chose the coastline of Paphos when she rose from the sea, as the beaches are nothing short of breathtaking. 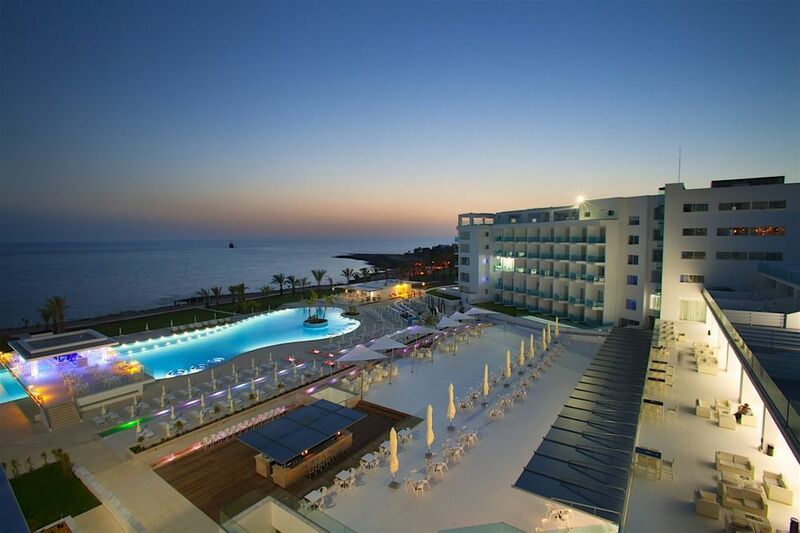 From the family-friendly King Jason hotel to the luxurious King Evelthon Beach Hotel Paphos, there are plenty of accommodations to choose from. Paphos has its own international airport and is serviced by a bus transport system. The port not only serves as a marina, it is also draws in thousands of visitors with its quaint cafes and restaurants. Families can try horseback riding at Eagle Mountain Ranch with the assistance of highly-capable handlers and their gentle, rescue horses. There are cruises especially designed for families that sail around the Baths of Aphrodite, St. George Island, and the cerulean waters of the Blue Lagoon – all the while having onboard activities such as free face painting, a magic show, games, and a treasure hunt to keep the young ones busy and happy. Queenstown is a top destination for families because of its astounding natural wonders, kid-friendly activities, and thriving culture. Situated within Otago, in the South Island of New Zealand, this town is the foremost four-season alpine and lake resort in the region. The sheer number of options when it comes to suitable accommodations and convenient transportation make Queenstown a safe and carefree destination for families. Outdoor activities like skiing, jetboating, bungee jumping, quad bugging, skydiving, paragliding, and loads more can fill the entire itinerary of adventurous families. Kids will definitely enjoy the farm tours, the kiwi bird-life park, and the mythical legends from a Kiwi Haka. 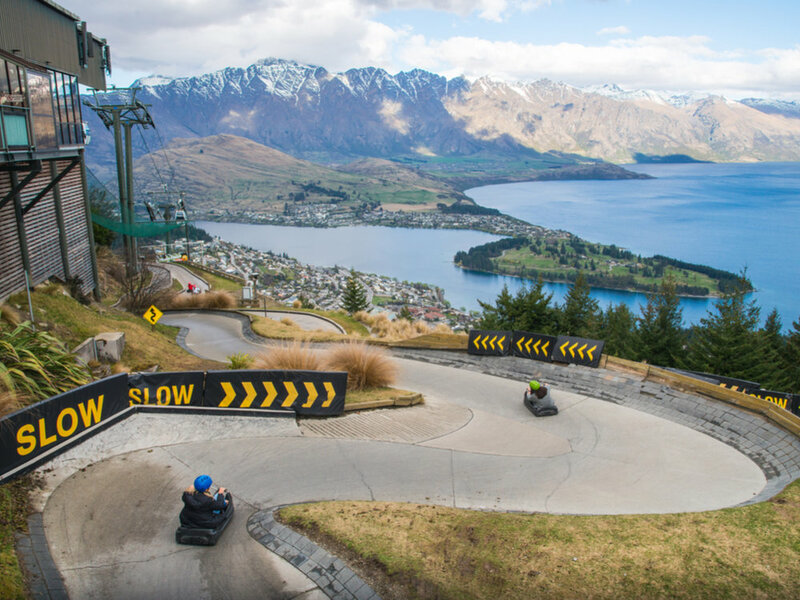 For an incomparable view of Queenstown and Coronet Peak, travelers can race down the Skyline luge ride and have an unforgettable dinner at the Stratosfare Restaurant. Aside from the gondola ride, families can also try the worldwide hit, Skyline Luge, where you can zoom around on a specialized Luge cart. Children and adults alike will enjoy horse treks suited for all experience levels across Paradise, Glenorchy, or Lake Wakatipu. Fan or not, the “Lord of The Rings” 4WD Discovery tour will take families on astounding locations where filming was done from the Skippers Canyon Road all the way to Lighthouse Rock. This family friendly destination offers fun-filled activities for children and a chance for parents to have quality alone time when the sun sets. Nestled along the Straits of Florida, this sunny island city is the southernmost city in the contiguous U.S. It is known for its rich history, antebellum architecture, eye-catching beaches, and multiculturalism. There are plenty of bed and breakfasts and hotels in the locale, but families can find accommodations with access to stunning private beaches and oceanfront pools. 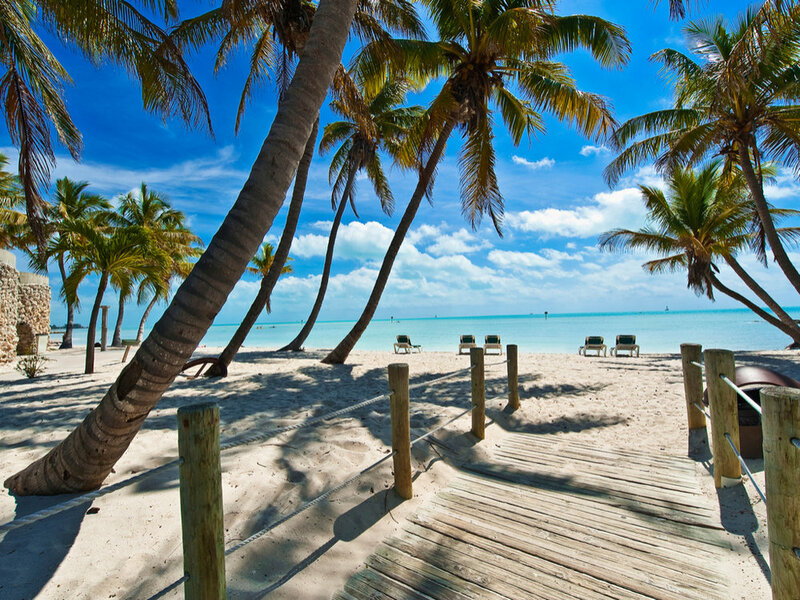 As Key West is just the right size for exploring, visitors can get around easily by walking or biking. Those with younger kids can climb aboard the Conch Tour Train to see island while getting to know more about its history. For activities, the Key West Shipwreck Museum offers authentic 1856 artifacts as well as a lookout tower with an unparalleled view of the island. Kids can observe and interact with marine life up close at Key West Aquarium. After a busy day touring the historical Old Town, don’t miss a chance to try out local specialties like Cuban sandwiches and conch fritters. One of the best family destinations in the world is not just a single region or area – it’s an entire country! The city-state of Singapore is jam-packed with sights and activities, but small enough to explore in one whole go. Aside from all the things to do and places to explore, Singapore is also a melting pot of different cultures, such as Chinese, Indian, and Malay, which give travelers a rich experience. Parents don’t need to worry about transportation in Singapore. Aside from it being a very walkable place, there are plenty of options like buses and subways which make getting around a breeze. Singaporeans love to eat, so travelers can expect to find all sorts of cuisines from the world-famous hawker fare to restaurants which offer exquisite dining. The island resort, Sentosa, is a playground for everyone. Families can marvel at the diverse collection of marine life at S.E.A Aquarium. Universal Studios Singapore is an internationally-acclaimed theme park with seven movie-themed zones designed to thrill even adrenaline junkies. KidZania Singapore and Resorts World Sentosa will give kids fun learning experiences. 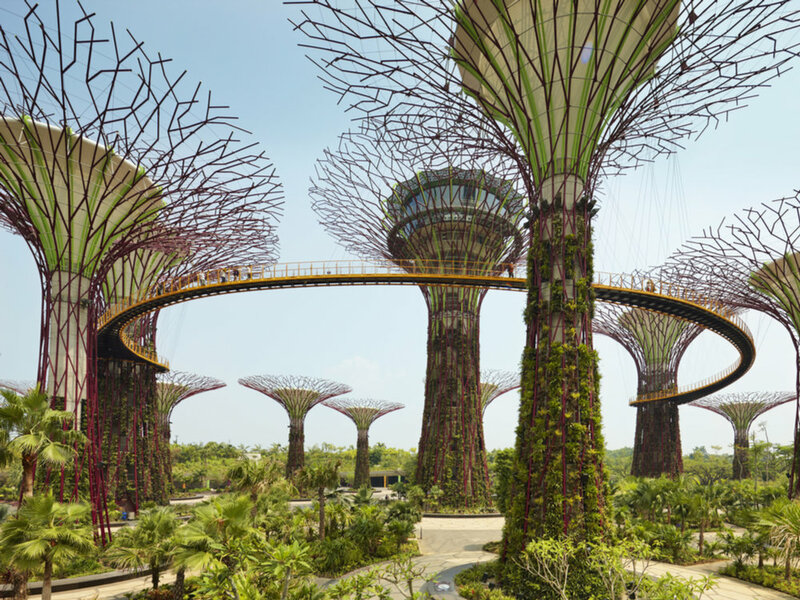 After enjoying the numerous waters sports at Long Beach and Palawan Beach, visitors can watch the spectacular light show at Gardens by The Bay. As a premier tourist spot in Asia, accommodations suited for all families and budgets can be found all over this beautiful and ultra-modern city-state.